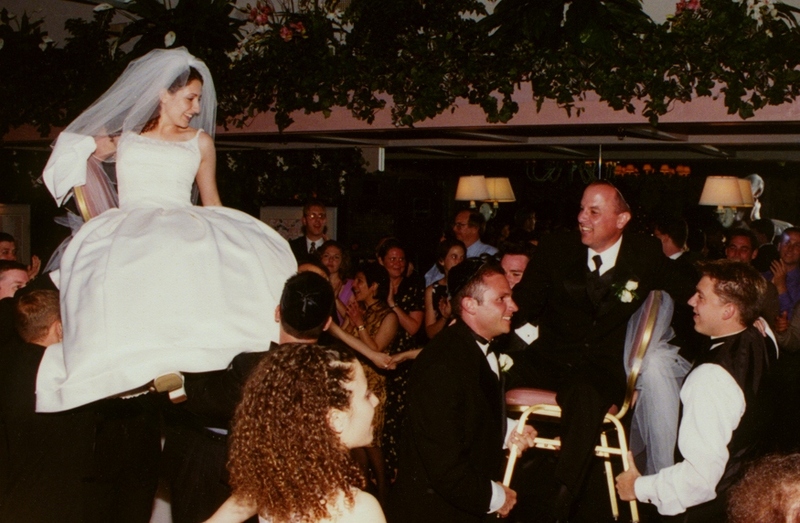 Owner Sharon Elias and her staff have been working weddings for 20 years. 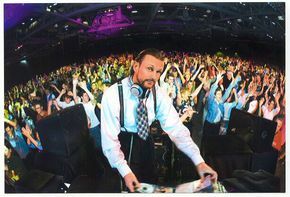 She attributes experience and great client service to Black Tie DJ Entertainment's success. As a female, Sharon feels like brides are more comfortable talking to her about their visions for their big day. "It's a combined effort to make the wedding go just as our brides' picture it. Our job is to make the entertainment aspect of weddings fun and worry free for our clients. That is the value to what we offer." 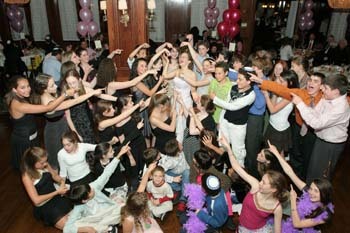 Specializng in Jewish weddings. Referrals are happily and proudly given upon request !